February | 2012 | Dave Andrae's "Blog"
Incredible are the folly and perversity of a public that will leave unread writings of the noblest and rarest of minds, of all times and all countries, for the sake of reading the writings of commonplace persons which appear daily, and breed every year in countless numbers like flies; merely because these writings have been printed to-day and are still wet from the press. And yet, just as our body would burst asunder if the pressure of the atmosphere were removed from it, so would the arrogance of men expand, if not to the point of bursting then to that of the most unbridled folly, indeed madness, if the pressure of want, toil, calamity and frustration were removed from their life. One can even say that we require at all times a certain quantity of care or sorrow or want, as a ship requires ballast, in order to keep on a straight course. 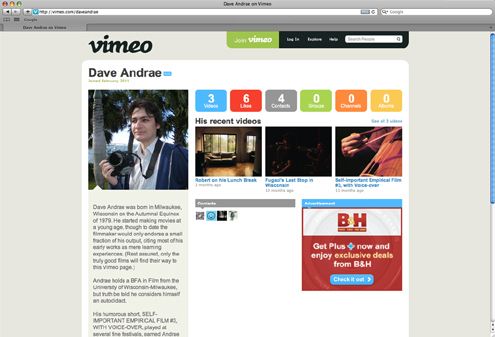 First things first: I have an active Vimeo page now, meaning one can now watch a few of my better efforts online, for free, at any time. Originally I was very much against the idea of putting my work online (what with the images and sound being so compressed, and what with most people’s attention spans being hopelessly short while they browse the internets), but now it doesn’t seem like such a bad idea. 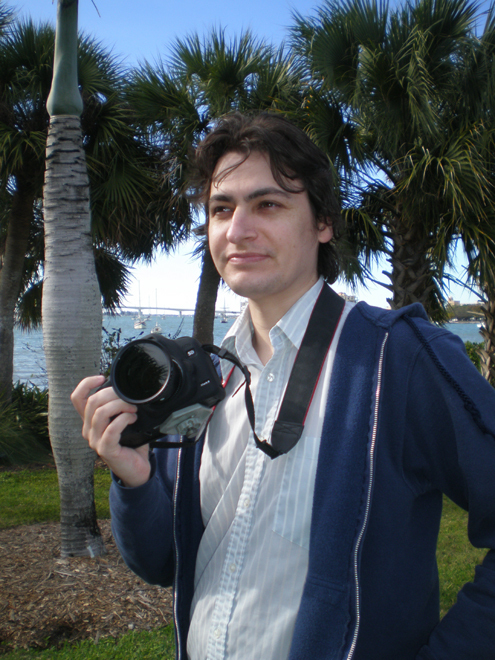 I have joined the DSLR revolution. My new movie, which is called The Plants Are Listening, will be shot with a Canon 5D–quite the step-up from the HV30 I used to record the video portions of Robert on his Lunch Break. I have amassed all of the other equipment I’ll need now except for lights. I’m still writing the third and fourth scenes and have yet to cast a few of the actors. We had a rehearsal for the first scene today and I think it went reasonably well. The wicker furniture seen above was originally yellow but I didn’t like the look of it so it was painted red. It took several cans of spray paint but now the family room is way more photogenic. 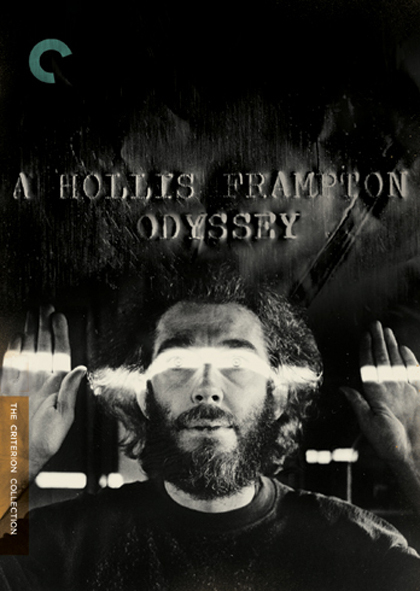 Rumors about a Criterion release of some of Hollis Frampton’s films started circulating years ago, but now that it’s been officially announced it feels too good to be true. If you like bluray discs or DVDs, don’t be a dumbohead and forget to put this in your Netflix queue (assuming you’re not intending to buy it).